Macleay Valley businesses with plans to expand their workforce by at least 10 new staff members within the next two years are being urged to investigate the Regional Jobs Now funding program released by Jobs for NSW this week. Promising and growing start-up businesses, businesses with identified new partners, and fast growth small to medium enterprises are also being targeted for potential State Government funding support and access to financial institutions. The Regional Jobs Now portfolio is a suite of financial products designed to assist Australian companies to create new jobs in regional NSW to grow their businesses. 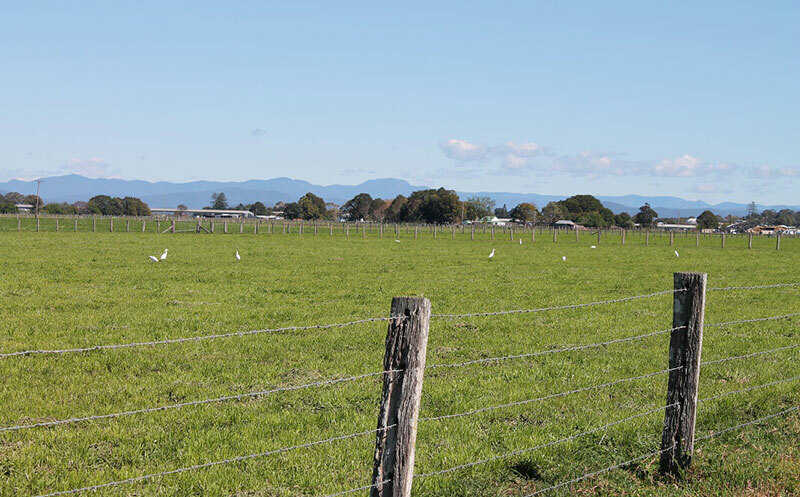 Kempsey Shire Council’s Manager, Economic Sustainability Susannah Smith said Council welcomed the State Government’s announcement of the new funding portfolio. “In particular, the Regional Solutions product is only available to businesses interested in creating strong jobs growth in regional areas outside of Sydney, Newcastle and Wollongong,” she said. The initial round for Expressions of Interest closed on 9 December 2016. Keep you eye on the Jobs for NSW website for further rounds of funding.